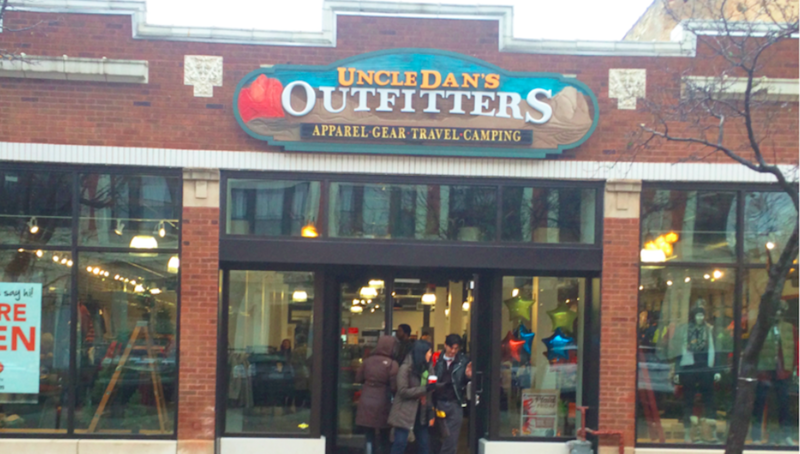 Camping World Holdings Inc. reached an agreement to acquire Uncle Dan’s Outfitters, a specialty retailer of outdoor gear, apparel and camping supplies with four stores in the Chicago area. The acquisition will expand and strengthen Camping World’s efforts in the broader outdoor lifestyle market. Over the past six months, Camping World Holdings has acquired certain assets of Gander Mountain and Overton’s out of bankruptcy proceedings while also acquiring TheHouse.com, an online retailer specializing in bikes, sailboards, skateboards, wakeboards, snowboards and outdoor gear. Camping World said the combination of these retailers and their e-commerce platforms provides Camping World with a strong foundation in the outdoor lifestyle market from which to continue and building upon. 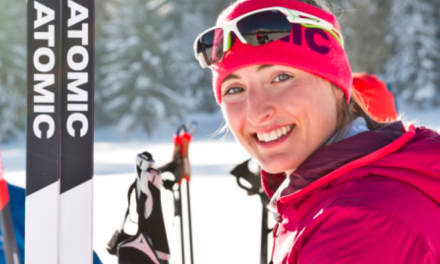 The acquisition of Uncle Dan’s Outfitters is further evidence of CWH’s commitment to an omni-channel approach to penetrating the outdoor lifestyle market. Uncle Dan’s Outfitters will position the company for further growth to its expanding e-commerce platform at udans.com, by increasing customer reach and adding new quality product offerings. Uncle Dan’s Outfitters will also serve as the official supplier of outdoor gear, apparel and camping supplies to the company’s rebranded Gander Outdoors retail stores across the country. Since the company’s founding in 1966, Camping World has grown to become one of the most well-known destination for everything RV, with over 135 retail locations in 36 states and comprehensive e-commerce platform.